George Ogden Miller was born on 29 September 1895 in New York. William O. Miller and Florence Katherine (?) appeared in the US federal census of 1 June 1900 in Niagara, Niagara County, New York, at 914 Ontario Avenue. Other members of the household included George Ogden Miller. William O. Miller and Florence Katherine (?) appeared in the 1 June 1911 census of Canada in Thorold, Welland, Ontario, Canada. 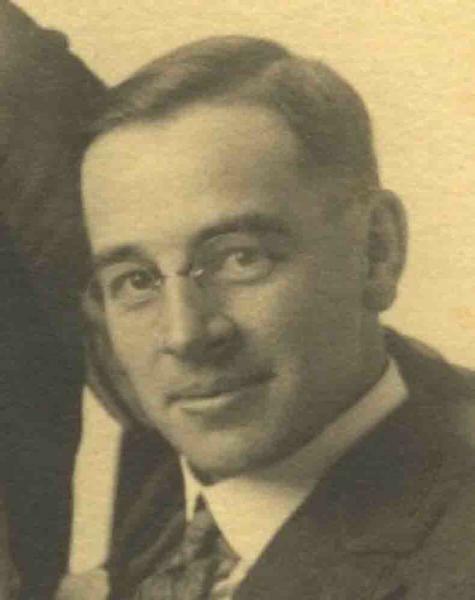 Other members of the household included George Ogden Miller, Albert Neil Miller. George Ogden Miller registered for the draft on 5 June 1917 in Niagara County, New York, while living in Lewiston and working as a farmer in partnership with his father. William O. Miller and Florence Katherine (?) arrived circa 1919, accompanied by George Ogden Miller, Albert Neil Miller according to the 1930 census. He married Roberta Wilson, daughter of Robert Thomas Wilson and Margaret Adams, on 19 March 1919 in Sherrill, Oneida County, New York. William O. Miller and Florence Katherine (?) appeared in the US federal census of 1 January 1920 in Wheatfield, Niagara County, New York, at Schultz Road. Other members of the household included George Ogden Miller, Albert Neil Miller and Roberta Wilson. He was a farm laborer, according to the 1925 census. He was a solderer at the alkali plant, according to the 1930 census. 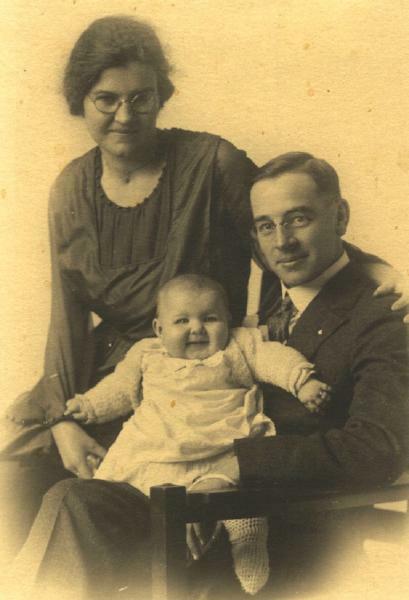 George Ogden Miller became a widower at the 12 February 1932 death of his wife Roberta Wilson. He married Velma E. (?) on 1 March 1933 in Ransomville, Niagara County, New York. George Ogden Miller died on 7 November 1942 at age 47 in Ransomville, New York, at New Road at his residence. Velma E. (?) became a widow at his death. He was interred at Mount View Cemetery, Pekin, Niagara County, New York. The following appeared on 10 November 1942 in the Lockport Union-Sun & Journal: (Ransomville) Niagara Falls Lodge 81, IOOF, conducted funeral services today at Mountain View Cemetery, Pekin, for George O. Miller, 47, who died Saturday in his home on the New Road, Ransomville. Mr. Miller is survived by his wife, Mrs. Velma Miller; a daughter, Margaret Miller; his mother, Mrs. Florence Scott, Lewiston; 2 brothers, Bert Miller, Sanborn; Eugene Miller, Lewsiton; and a sister, Mrs. Harold Vandervoort, Lewiston.